Made of organic cotton and elastane. 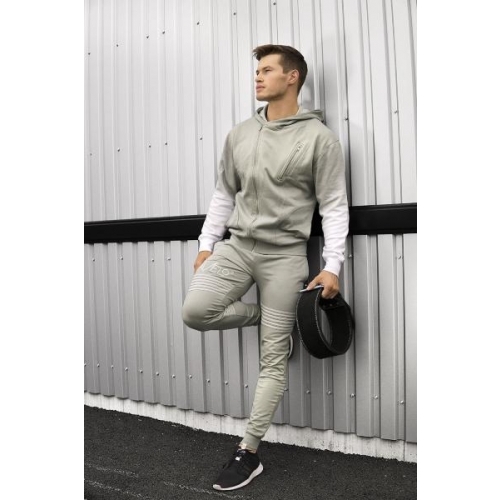 Nice slim fit for athletes! Gray tone with Gavelo logo in gray embroidery on the right thigh. Stylish details on the calf and thighs. 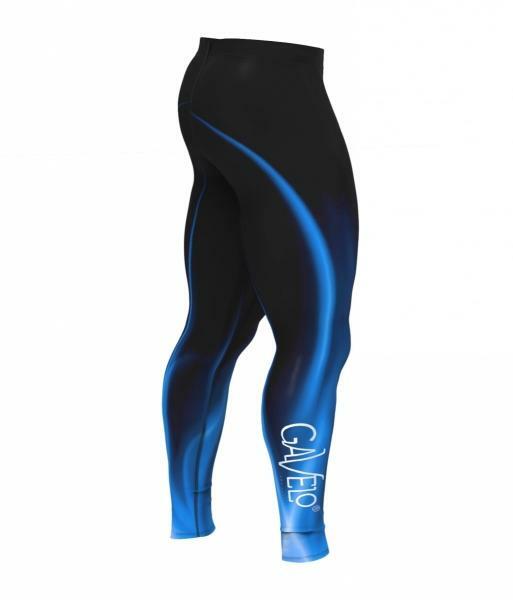 Cool pants for the gym, as well as a great looking everyday item. Avoid washing with softener. It can affect the elasticity in the fabric.